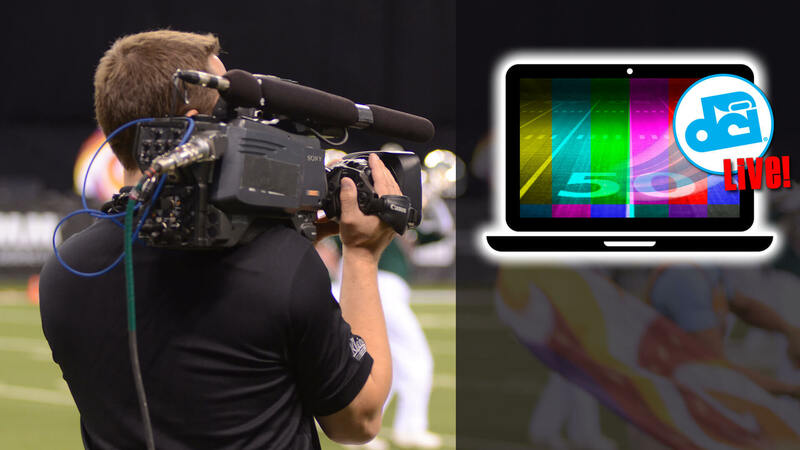 Drum Corps International fans will have incredible access to the 2016 DCI Tour with the return of DCI Live!, the official online streaming video platform of Marching Music’s Major League™. DCI Live! will once again bring the exciting performances of the world’s most elite marching music ensembles directly to computers and mobile devices, with high quality video and audio broadcast from select DCI Tour events across the country. The 2016 DCI Live! schedule will include a lineup of some of the most exciting events on the DCI Summer Tour, from early-season competitions in June all the way through the DCI World Championship Finals in August. *WORLD CHAMPIONSHIP PRELIMS WEBCAST DOES NOT INCLUDE THE TOP-15 CORPS PERFORMANCES THAT WILL BE BROADCAST LIVE IN MOVIE THEATERS ACROSS THE COUNTRY. DCI Live! money-saving subscription bundles are available, giving drum corps fans the ability to access just the events they want to see or the entire schedule of live offerings. BEST VALUE! With more than 250 corps performances, pay only cents per performance! *PRELIMS WEBCAST INCLUDES ONLY THE CORPS PRIOR TO THE START OF THE "BIG, LOUD & LIVE" CINEMA EVENT IN MOVIE THEATERS NATIONWIDE. DOES NOT INCLUDE PRELIMS PERFORMANCES OF THE TOP-15 CORPS. Bundle costs less than a value-priced ticket for each event! *PRELIMS WEBCAST DOES NOT INCLUDE PERFORMANCES OF THE TOP-15 CORPS. • Everything but the Championships: Watch 14 live webcasts from the DCI Tour covering Stanford through Allentown. Costs less than $5 per DCI Tour event! Scheduled DCI Live! events can also be accessed on a pay-per-view basis. Options and pricing are available on the subscription page. Those wishing to get an advance look at the 2016 DCI Live! platform will have the opportunity to do so during a special webcast event on Monday, June 20. That special season-preview will bring viewers into a rehearsal of the Cadets in Ada, Ohio, as the corps works to put the finishing touches on its production in advance of the official start of the 2016 DCI Tour just three days later. Viewers will be able to register to watch this FREE event in the coming days.